EAWOP as an organization emerged from the European Congress of Work and Organizational Psychology, which was first held in Nijmegen, the Netherlands, in 1983. Right from its launch, the congress was a great success. Many W&O psychologists realized that they dealt with very similar issues in research and practice, and that they could profit from knowledge sharing and collaboration. Feeling only became stronger as the European Community expanded and the Iron Curtain came down. As the European congress of W&O Psychology was organized by the Sections / Divisions of W&O Psychology of national psychologists’ associations, and their collaboration was overall very productive, the idea was born to build a European association based on the notion of resource sharing (“network of networks”). 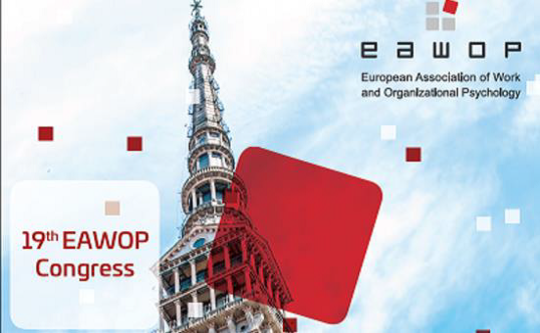 After a series of round table meetings, EAWOP was established in 1991 at the 5th European Congress for Work & Organizational Psychology in Rouen, France. Robert Roe, who had been the president of the first congress and chair of the round tables, was elected as first President. Karel de Witte was the first Secretary-General and Treasurer. While organizing the European Congress remained an important activity, EAWOP also developed a range of other activities. The national associations involved in EAWOP invited members from other countries to their national conferences. EAWOP also organized special symposia, workshops, and regional meetings on particular themes of European significance. In1995 EAWOP adopted the European Journal of W&O Psychology – formerly published under the title ‘The European Work & Organizational Psychologist’ and co-sponsored by IAAP – as its official journal. In 1997, EAWOP saw a change in Statutes and became an association with individual as well as organizational members, called ‘Constituents’. Since that moment EAWOP has gained a General Assembly and a Constituent Council which are both involved in setting EAWOP’s policies. In 2003, EAWOP signed an agreement of cooperation with the European Federation of Psychologists’ Associations (EFPA). EAWOP and EFPA established a joint Task Force to define the minimum European qualifications for test users in the field of W&O psychology, which were accepted as a basis for further development in the General Assemblies of EAWOP and EFPA in 2005. An EAWOP Task Force for the professional qualifications of W&O psychologists worked with the European Network of Organizational Psychologists (ENOP) to update ENOP’s framework and minimum standards for the education of W&O psychologists (2005). The standards were incorporated into a proposal for a specialist certificate in W&O psychology, as an add-on to EuroPsy, EFPA’s general standard for the qualifications of psychologists in Europe (2007-2009). Over recent decades, EAWOP has grown considerably in membership and scope of activities. EAWOP welcomed new members and Constituents from all parts of Europe, particularly - during the 1990s - from the formerly Communist countries of Eastern Europe. The association now spans all European countries. 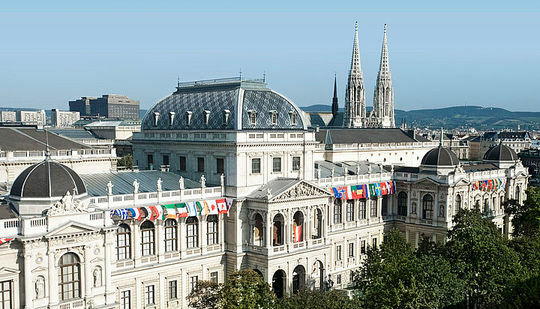 The European Congress grew from 250 participants in 1983 to 1600 in 2009. Although the congress always attracted participants from all over the world, international relations received a strong boost from the collaboration between EAWOP and the Society for Industrial / Organizational Psychology (SIOP, US) which began in 1996. In recent years, collaboration with Division 1 of the International Association of Applied Psychology (IAAP) was established. In 2009, EAWOP President Franco Fraccaroli signed an agreement with SIOP’s past president Gary Latham, and International Association of Applied Psychology (IAAP) Division 1 President José M. Peiró, establishing the Alliance for Organizational Psychology. 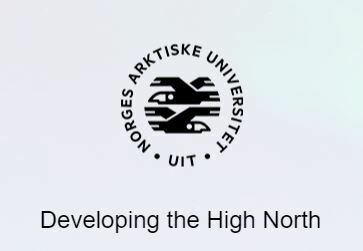 The Alliance is expected to become a global federation comprising national and regional associations of industrial, work, and organizational psychologists.